Crisp Strawberine is an infusion of beloved sweet strawberries with a succulent mandarin that will keep your taste buds buzzing around with excitement. 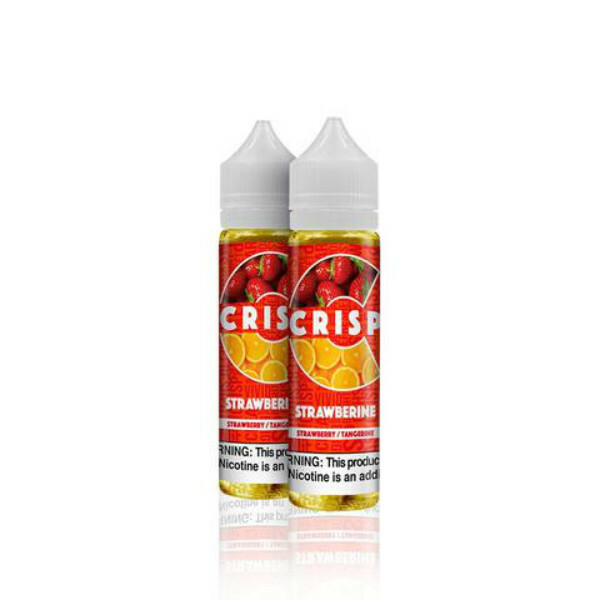 Pamper yourself with a fruity and crispy Strawberine vape juice by Crisp. 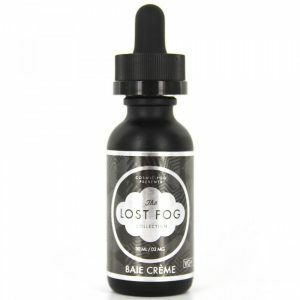 This e-liquid is an infusion of beloved sweet strawberries with a succulent mandarin that will keep your taste buds buzzing around with excitement. 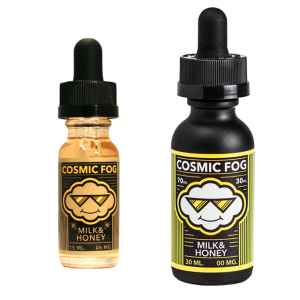 This e-juice boasts a true natural tasting and offers large vape clouds production because of a 70/30 VG/PG base. 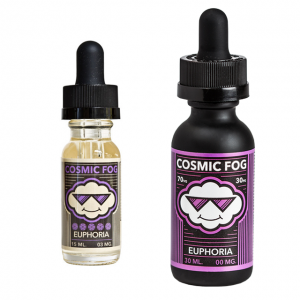 This refreshing taste you can enjoy 3 different nicotine concentrations. 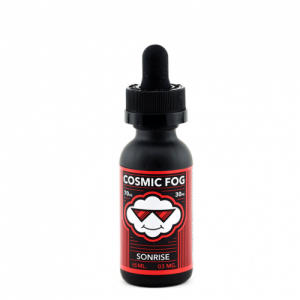 Crisp Strawberine is sold in a pack containing two brightly designed unicorn bottles with 60ml e-juice filling.